The Lydian Empire was famous for one thing in particular, being filthily rich. In fact, historians believe that they were the first ones ever who coined money. Founder of the Lydian Empire was Gyges of the Mermnadae family, also called the Mermnad dynasty. 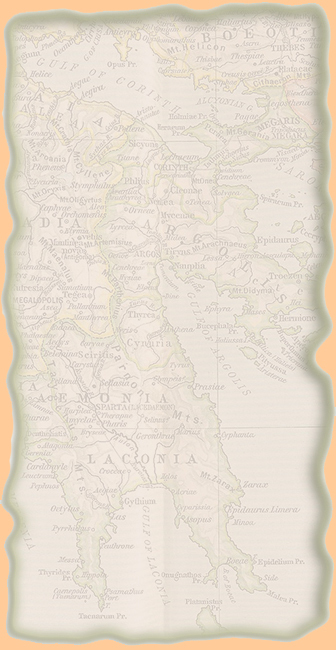 Another one of Lydia's rulers was Alyattes, who became king of Lydia in 610 BC. Alyattes' son was Croesus. Croesus became king in 560 BC but lost set, game, and match in 546 BC to Cyrus the Great. And that was the end of the Lydian Empire, henceforth only referred to as part of the Persian Empire. See also Governments of Lydia.